MOLECULE is an innovative new company devoted to the development of sleep products designed to optimize recovery and maximize performance. All MOLECULE products are Air-Engineered™ from the ground up, leveraging the latest technologies in material science and manufacturing, to maximize airflow and regulate your body’s core temperature - which has been proven to optimize your most restorative sleep cycles. Developed by our team of renowned sleep scientists, neurologists and engineers, MOLECULE products are tested and trusted by elite athletes including Tom Brady, Alex Morgan and Russell Wilson and are used by top health and fitness centers. 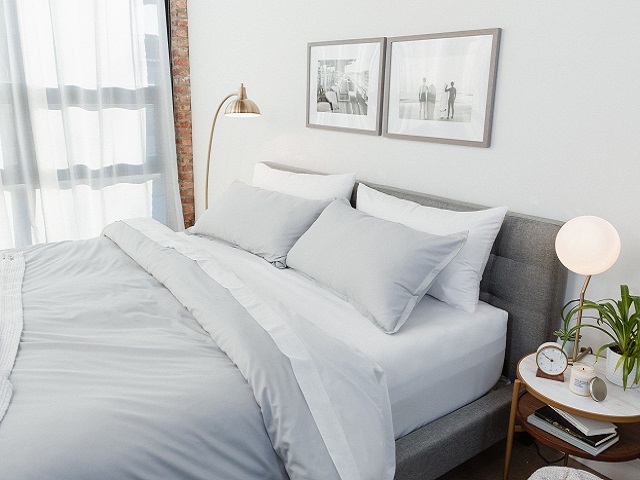 The expanding MOLECULE family of products include the MOLECULE Mattress, Mattress Topper, Sheets, Comforter, and Pillows.